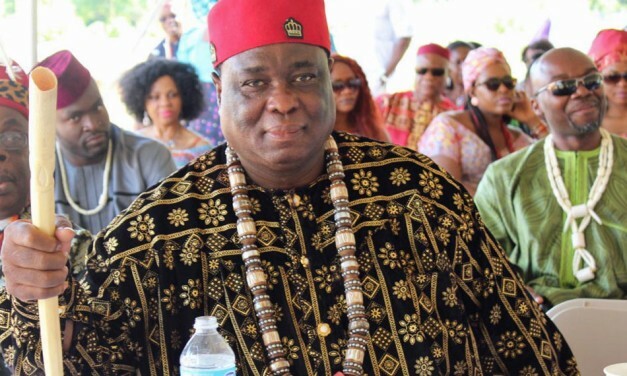 The Council of Presidents of the Council of Igbo States in Americas (CISA) announces the election of Dr. Edward Nwachi from Ebonyi State as its new President and head of a new leadership to pilot CISA affairs. 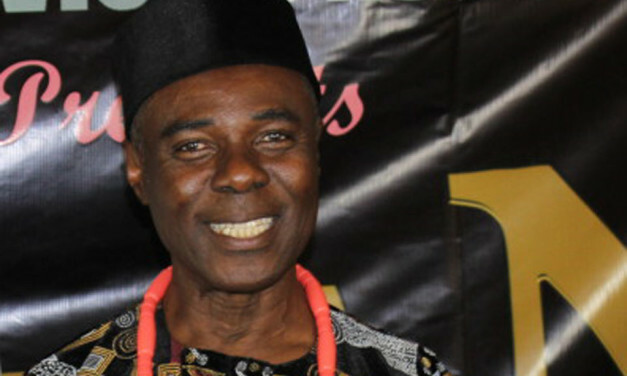 CISA Governing Council wishes to announce the appointment of Mr. Chudi Asidianya as the Chairman in charge of the Event Planing Committee for the 2016 World Igbo Festival of Arts and Culture. 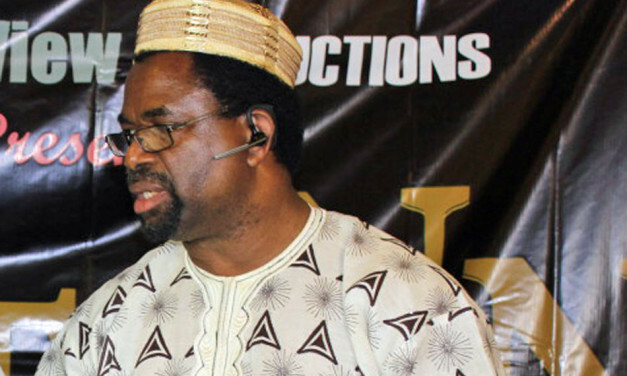 Prof. Paul Okechukwu Oranika continues to serve as the Chair of the Event Planing Committee for the 2015 World Igbo Festival of Arts and Culture, making this the second year he will be chairing the Committee. 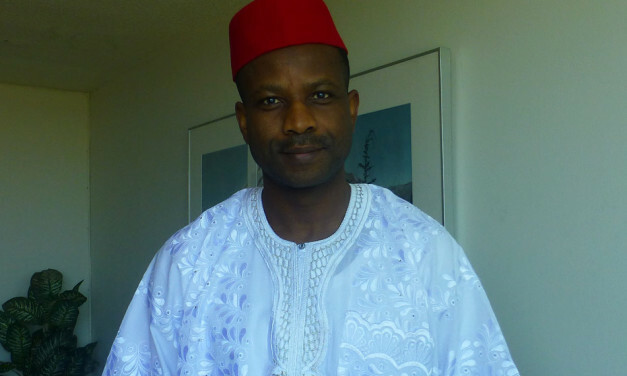 The Council of Presidents of the Council of Igbo States in Americas (CISA) has elected Mr. Chudi Asidianya as President and head of a new leadership to pilot the affairs of the organization for the next two years.